From left to right Rhonda Garrett , Dr. Mike Garrett , Ginna Bustle, Rick McKoy and are all licensed, credentialed and experienced counselors, with extensive backgrounds in individual and marriage counseling. Our LIFE COACH is Angel King. See below. 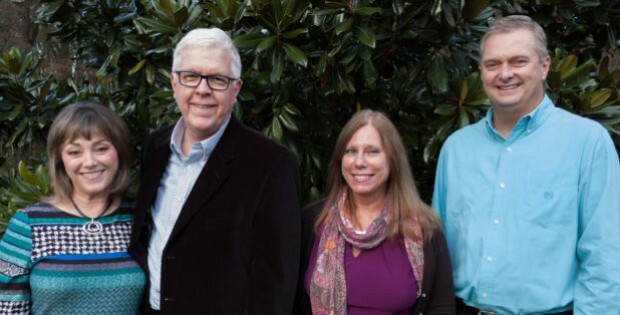 Both Dr. Mike and Rhonda have been providing counseling services for over 35 years and and married for over 40 years. We believe that this combination of real world and academic experience distinguishes our practice from others. They are also active members of The American Association Of Christian Counselors. Click here to learn more about Dr. Mike Garrett’s credentials. 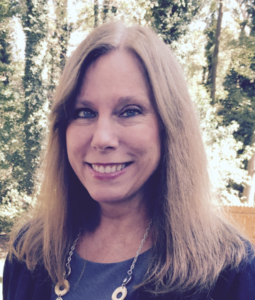 Click here to learn more about Rhonda Garrett’s credentials. And meet our other two highly trained therapists Ginna Bustle LCSW and Rick McKoy LPCA. Rick McKoy MA, LPCA is a Licensed Professional Counseling Associate with a Master of Arts degree in Professional Counseling from Liberty University and has a Bachelor of Science degree in Business Management from the University of North Carolina at Wilmington. Rick has had counseling experience in life adjustments, communication skills, conflict resolution, relational issues, depression, anxiety, and vocational assessment/decision-making. The areas he is most passionate about and focused on are marriage, pre-marital, family and career counseling. 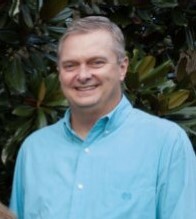 In addition to his counseling training and experience, Rick has had a 37 year professional business career in sales and human resource management and over 25 years of lay ministry experience in marriage and family ministry in churches and the community, teaching, training, coaching and mentoring couples and men. Rick is very committed and involved in the church and ministry serving as an elder, marriage ministry leader, church planter and Christian education. He and his wife of over 37 years have been blessed by 2 married children and 6 grandchildren. 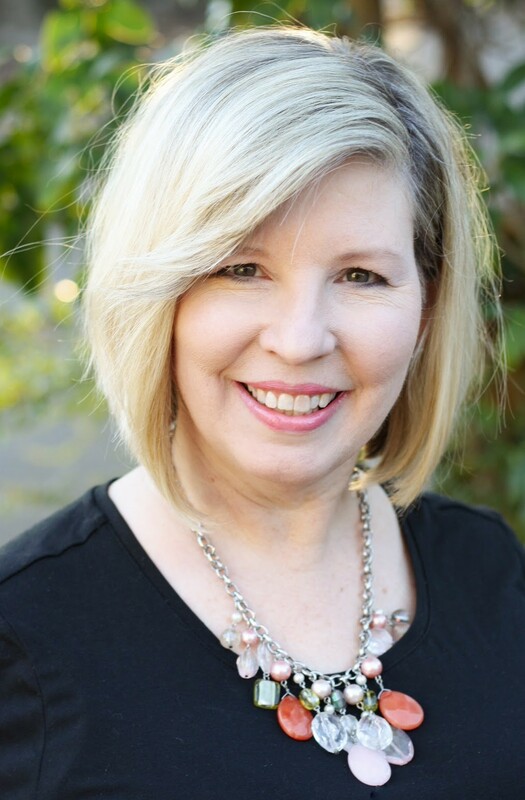 Ginna Bustle, MSW, LCSW, is a Licensed Clinical Social Worker who brings over 30 years of experience working with individuals, families, and couples. She earned her Masters degree in social work from Boston University, and has worked in a variety of settings including as an intensive in-home family therapist, as a outpatient therapist, and as a parent educator. She is a member of the National Association of Social Workers. She treats teens and adults, and works with people who are experiencing depression, anxiety, grief, relational issues, parenting concerns, trauma, past sexual abuse, domestic violence, and women’s issues. Ginna has a warm engaging style that puts people immediately at ease. She uses an eclectic approach to therapy based on what her clients need. Ginna has been married over 25 years, and has raised three children. Angel King, BCACLC is our Board Certified Advanced Christian Life Coach. She can encourage, direct, train, and guide through life’s toughest decisions and situations. Whether you are going through a career change, having trouble balancing your work and personal life, dealing with grief or just want to feel more focused and confident this may be the path for you. Hourly and multi-hour sessions are available.